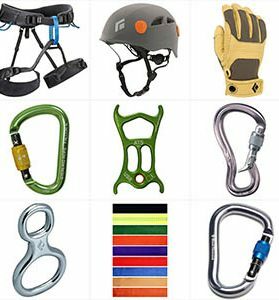 Canyons involve a lot of sliding, scraping and general thrashing, which ends up scraping and thrashing your harness, your clothes, and your wetsuit. 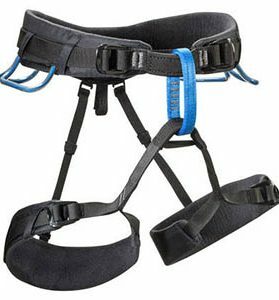 The Scuttlebutt is designed to be used with most harnesses, as long as the leg loop buckles open completely. 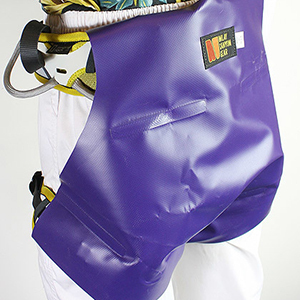 Made of medium-weight PVC boat fabric with welded seams.